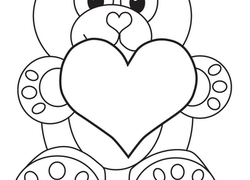 Incorporating Valentine's Day fun into the classroom or playroom has never been easier than with these Valentine's Day worksheets. 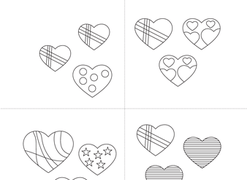 Whether your student needs practise with maths, reading, or even science, what better way to do it than with worksheets full of hearts, candies, red, and pink? Valentine's Day isn't just about cards. Make it about learning a new skill!